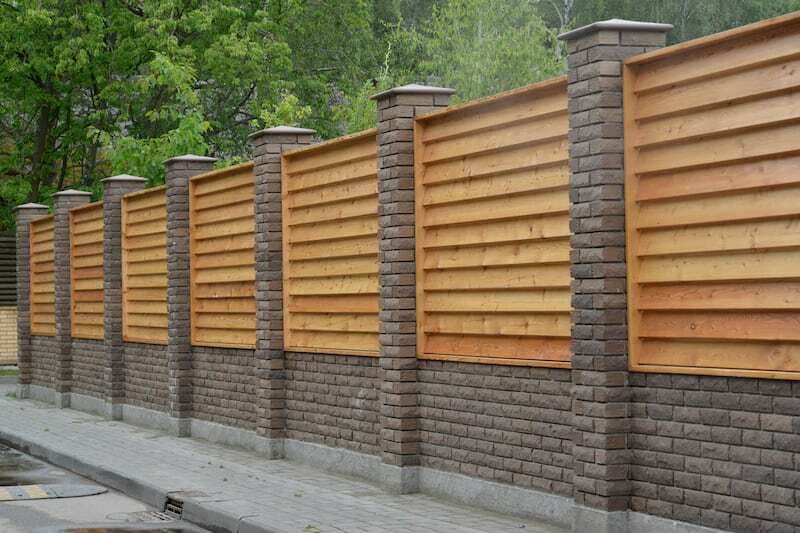 Enhance your landscape with the help of Rustic Fence. Since 1964, we have been servicing Grapevine, TX by providing security to residential and commercial properties. Our fences and gates are built with the highest quality materials and with cutting-edge technology. We take special care during each step of the process to ensure that your fence is strong, protecting, and even beautiful. We work with farmers, homeowners, business owners, and anyone else who desires a high-quality fence. No contract is too big or too small, and we love sharing our passion for fences with everyone in Grapevine. For over 50 years, we have been working closely with our customers to ensure complete satisfaction. We want your home or business to feel protected at all times, and we believe that our fences will get the job done so you can confidently enjoy your new fence!